Comments: A fast-growing, medium-sized tree yielding lumber of moderate density. 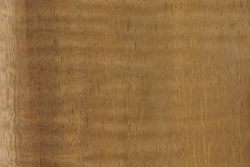 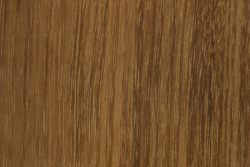 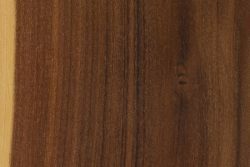 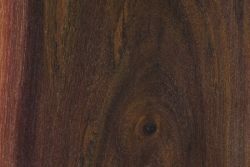 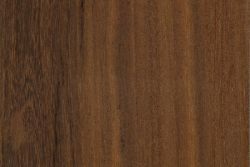 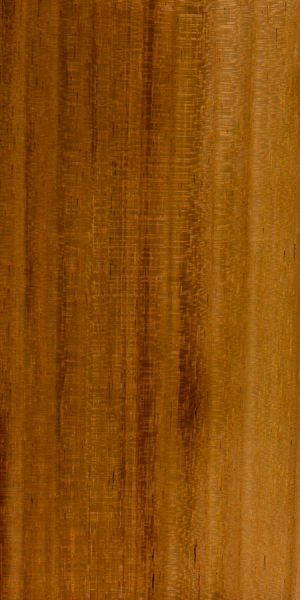 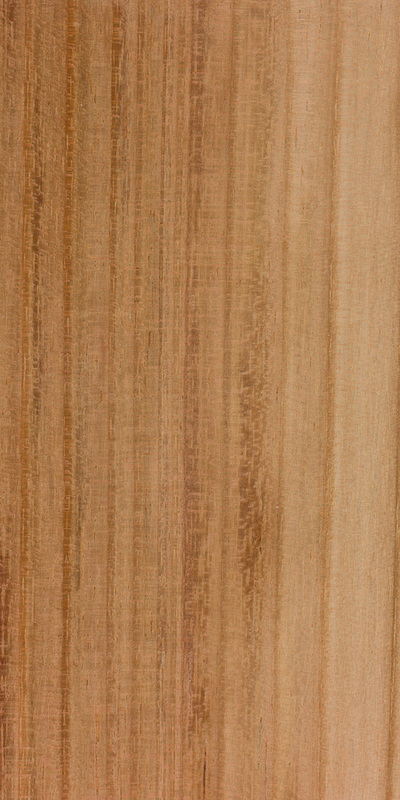 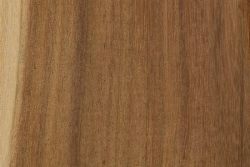 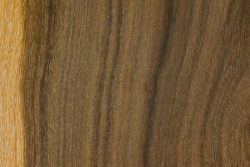 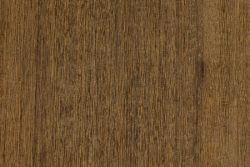 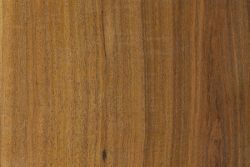 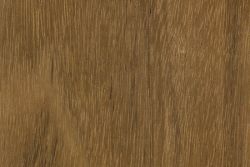 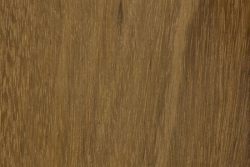 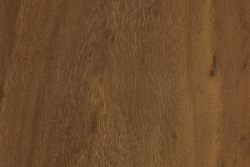 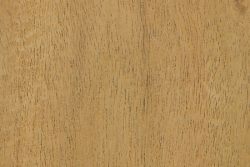 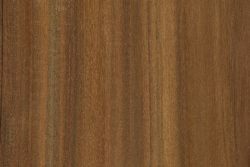 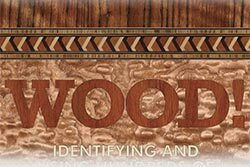 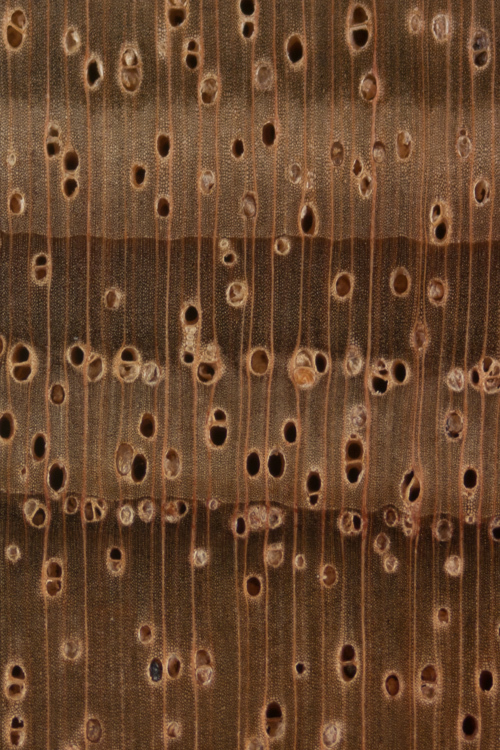 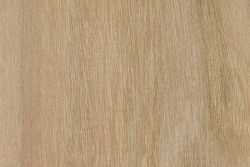 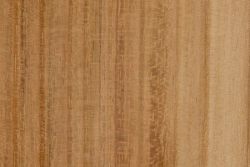 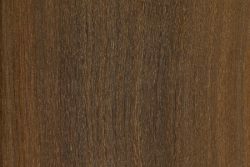 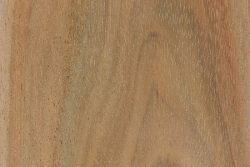 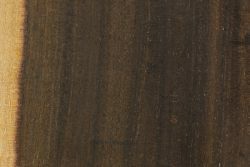 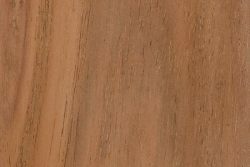 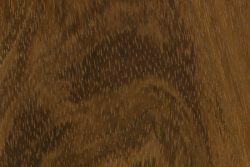 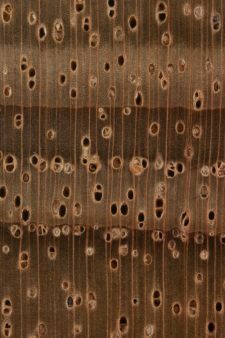 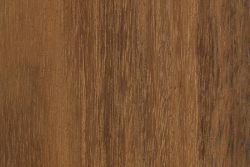 Its wood is generally lighter in color to some of the denser and slower-growing Acacia species. 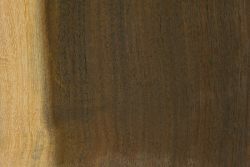 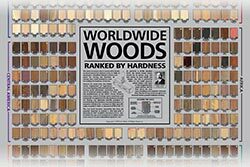 Clear sections of the wood are easy to work.